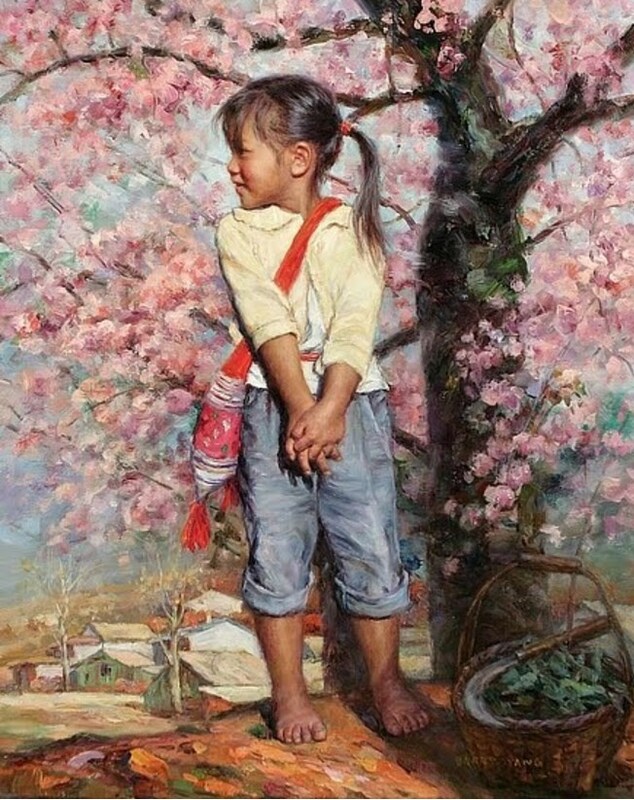 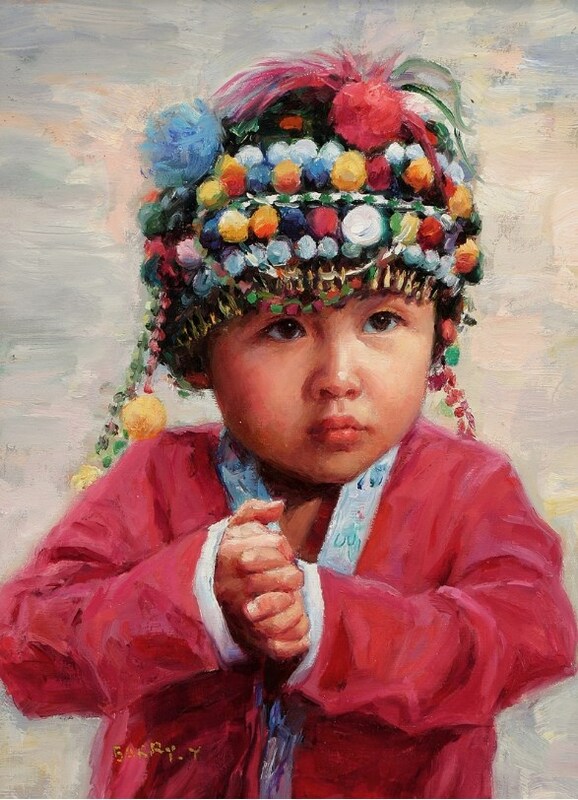 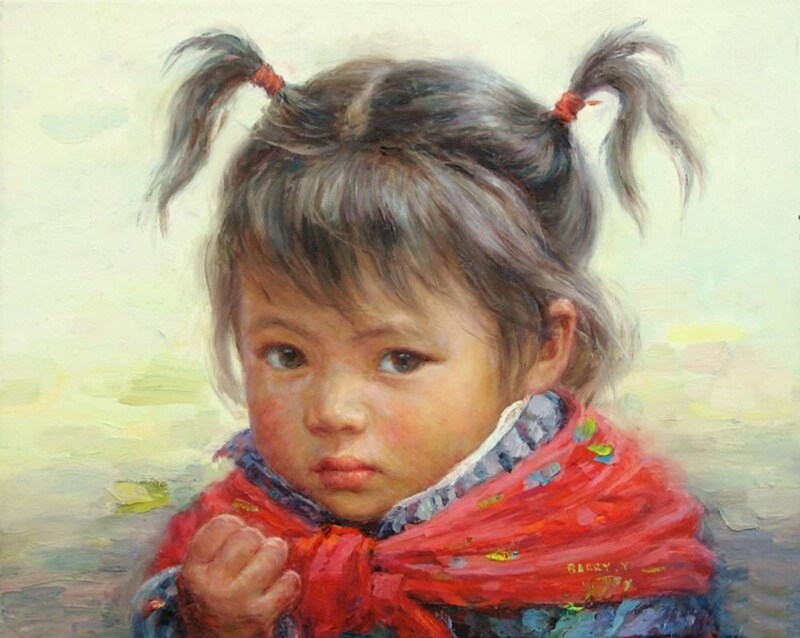 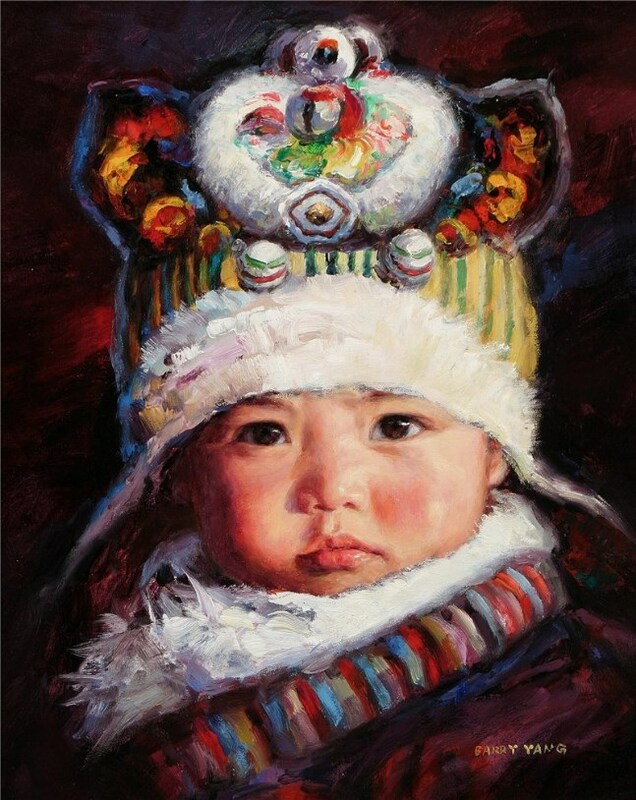 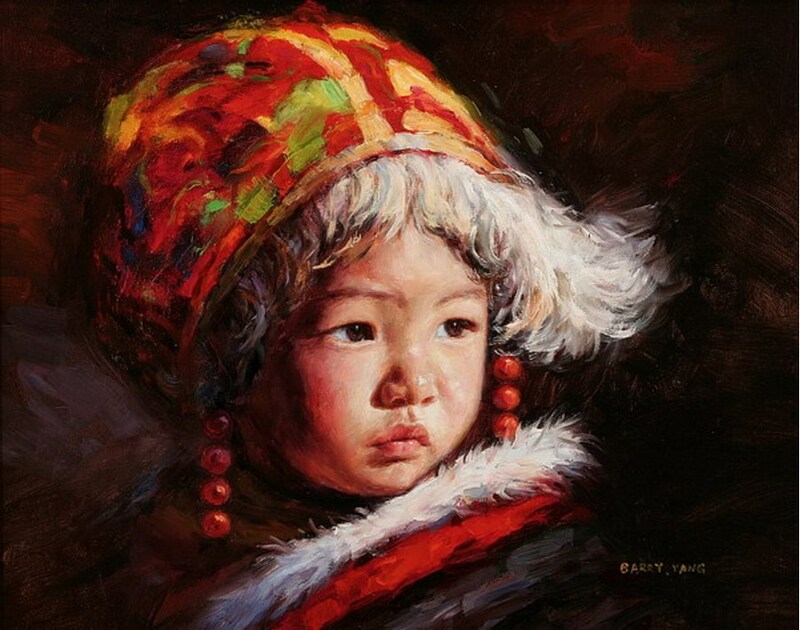 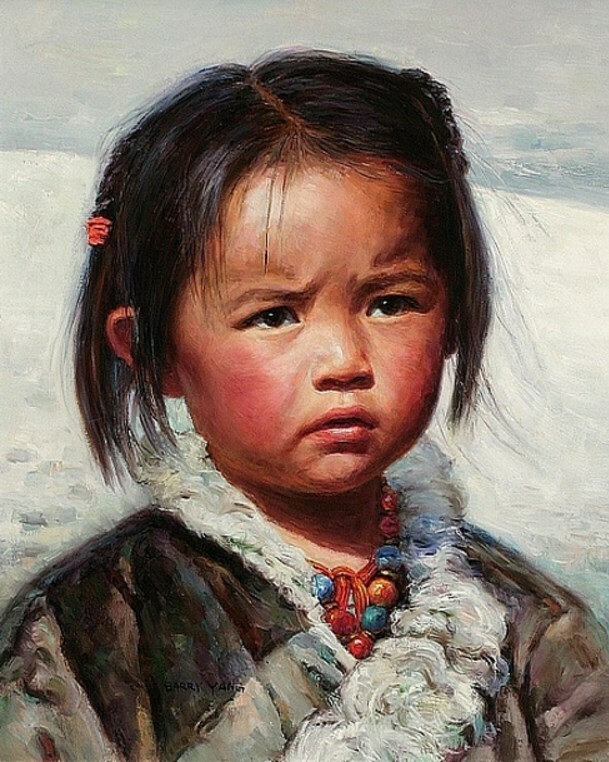 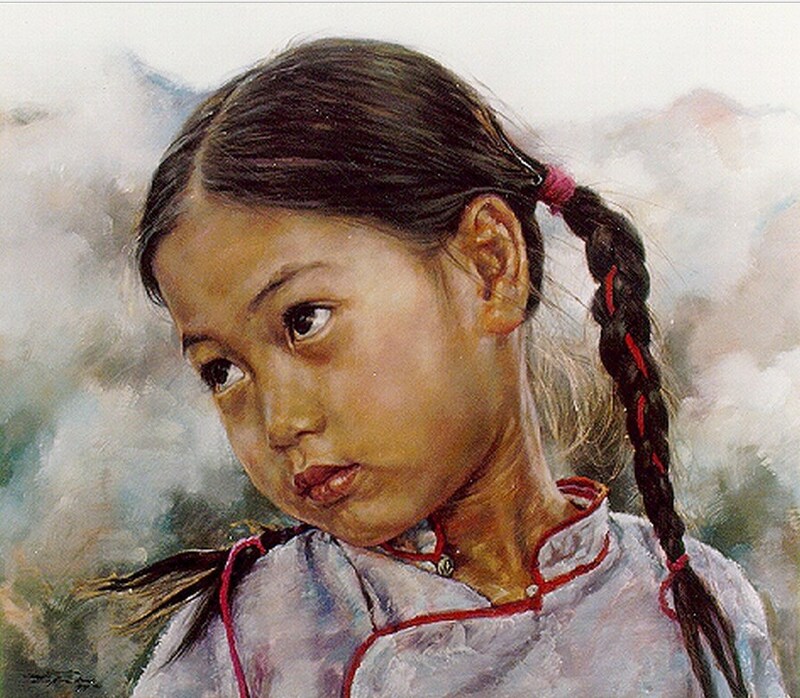 Barry Yang is an Chinese painter, best known for his Children portraits in the Realist style. 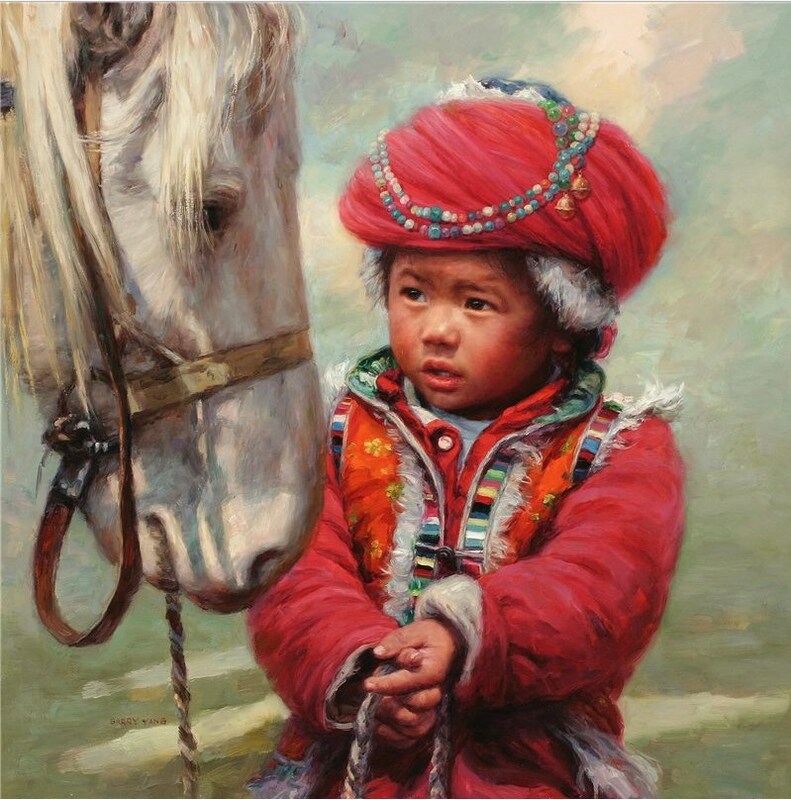 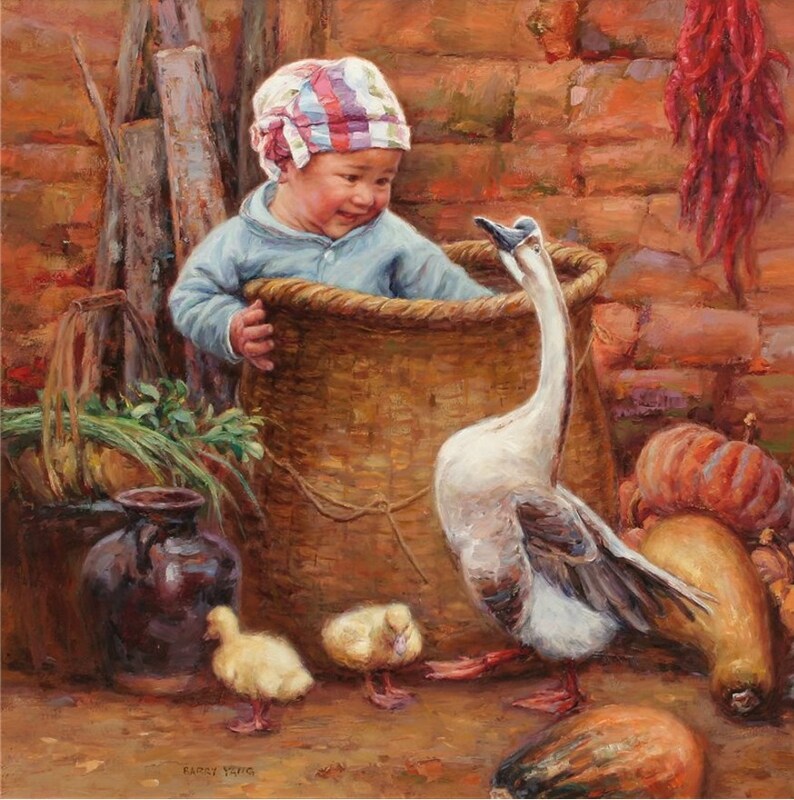 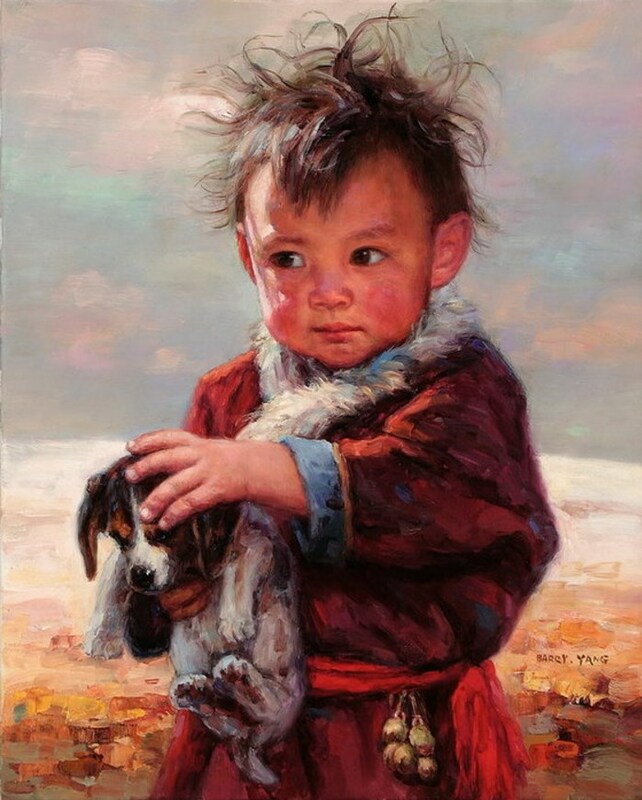 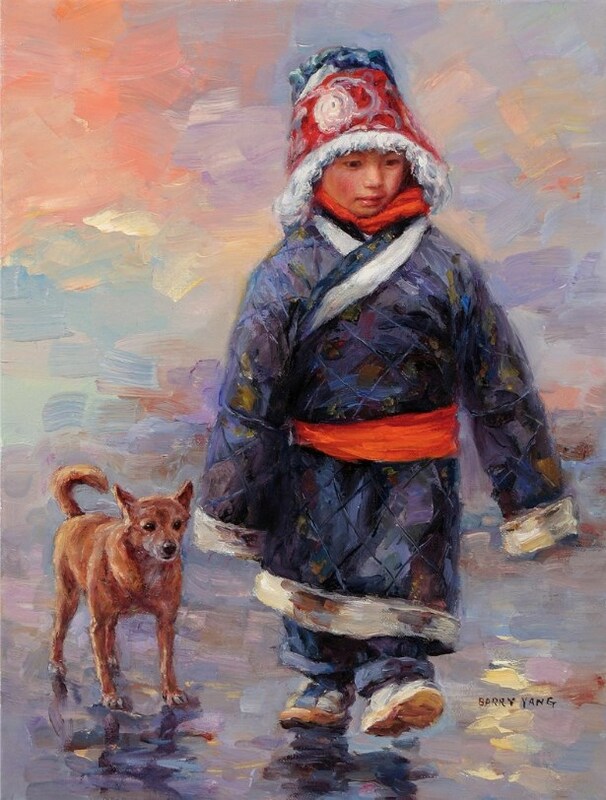 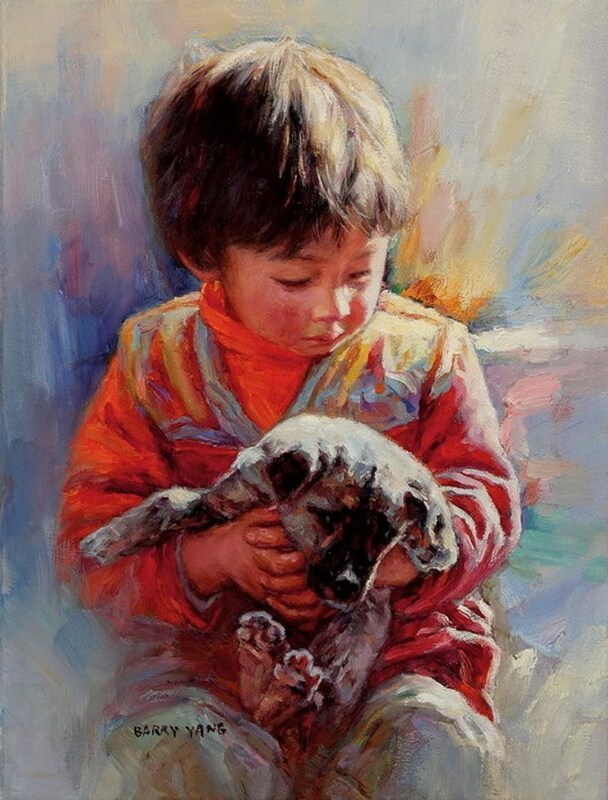 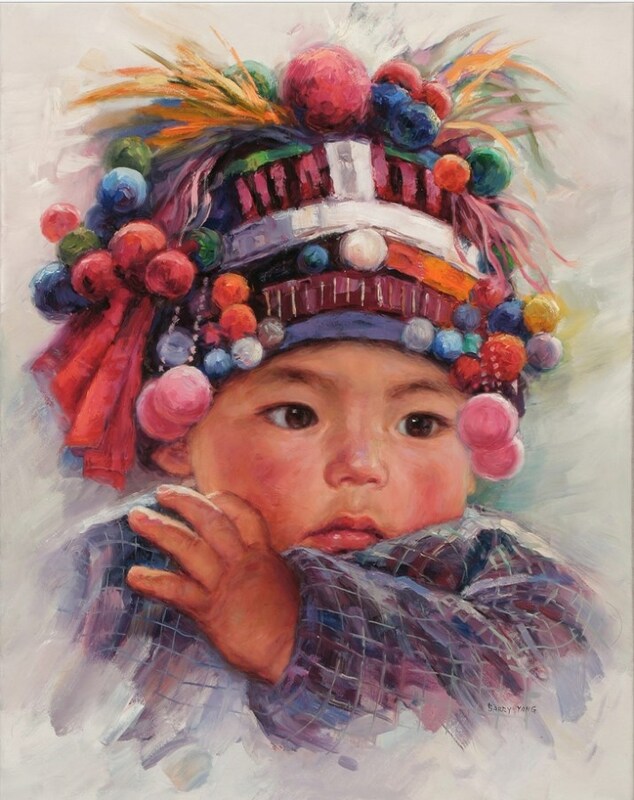 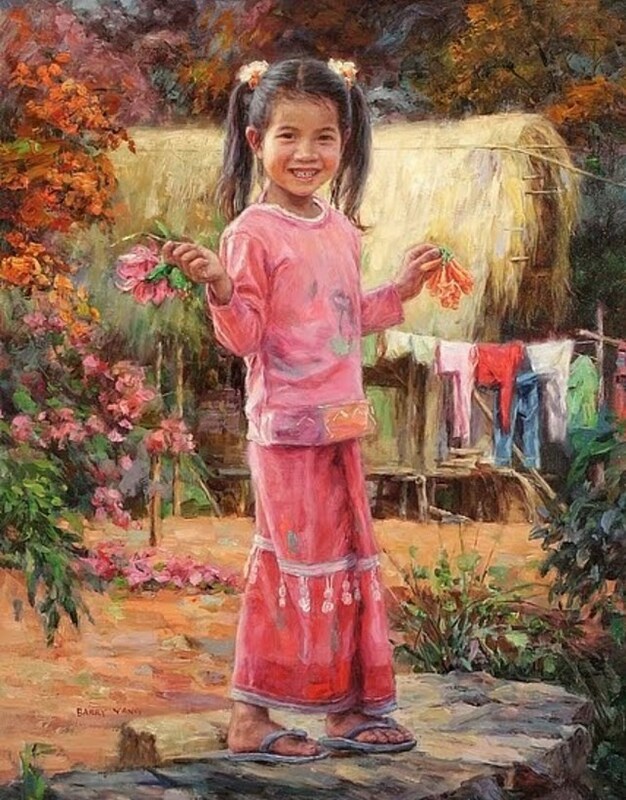 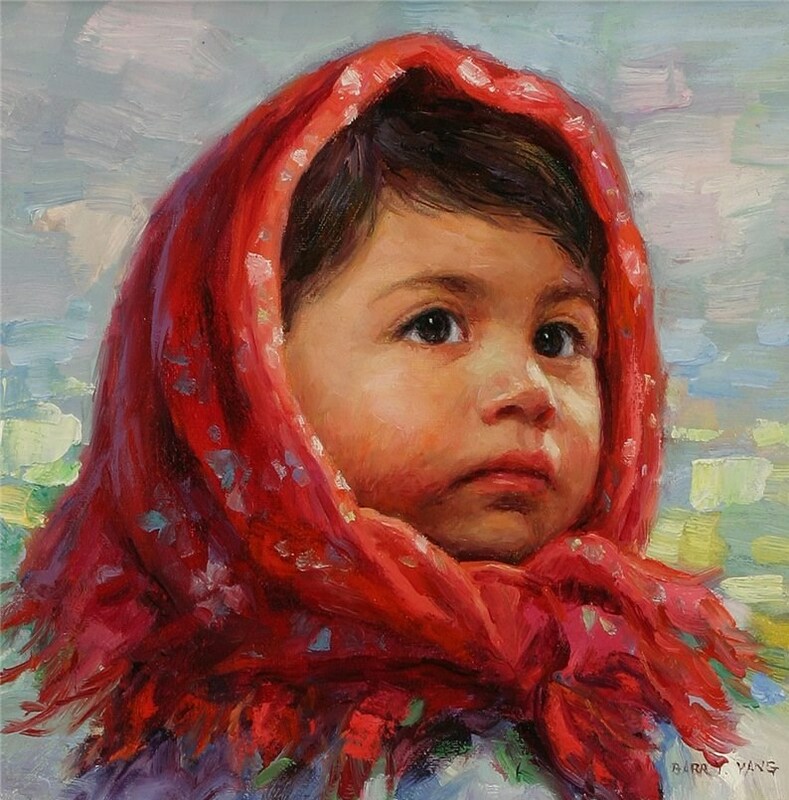 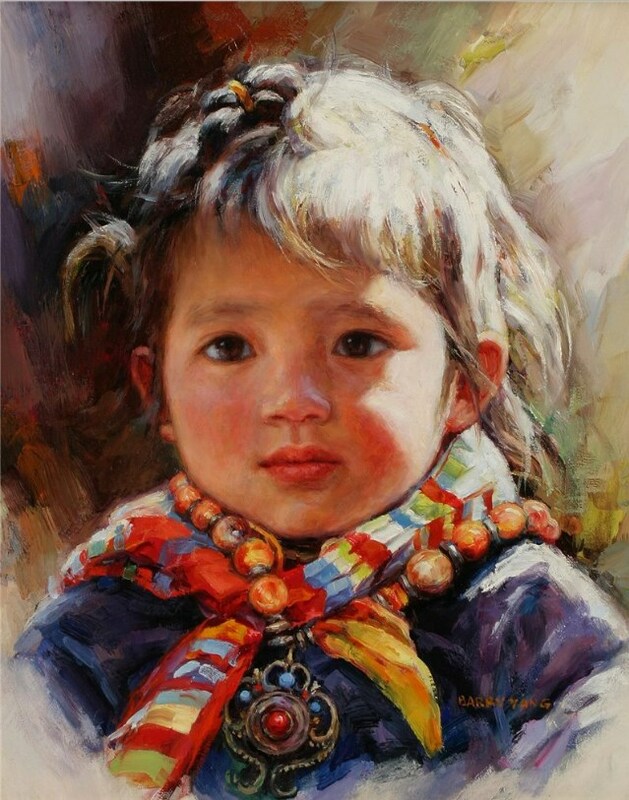 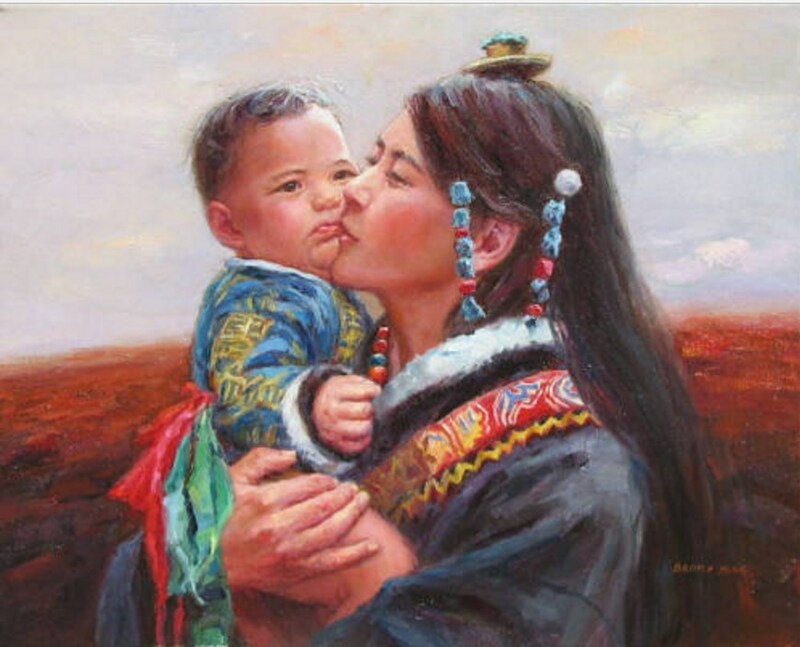 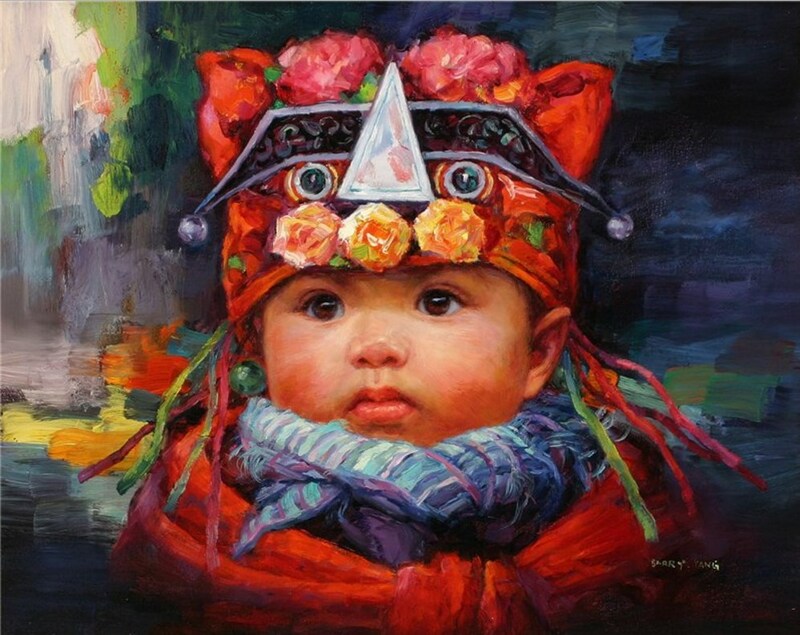 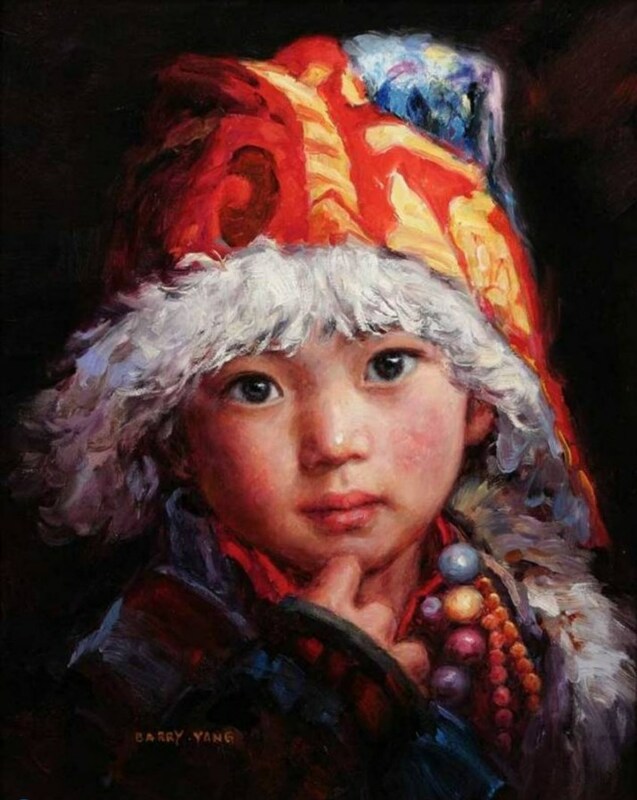 Yang born in China and began to paint at the early age of six. 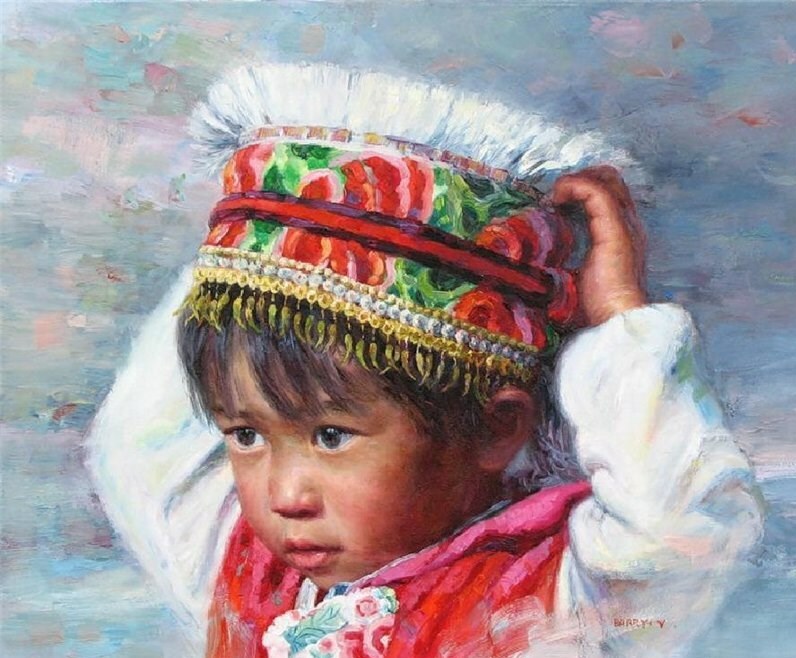 His interest in art led to an opportunity to study with a well-established artist in the area, before eventually being accepted to the local college of fine art. 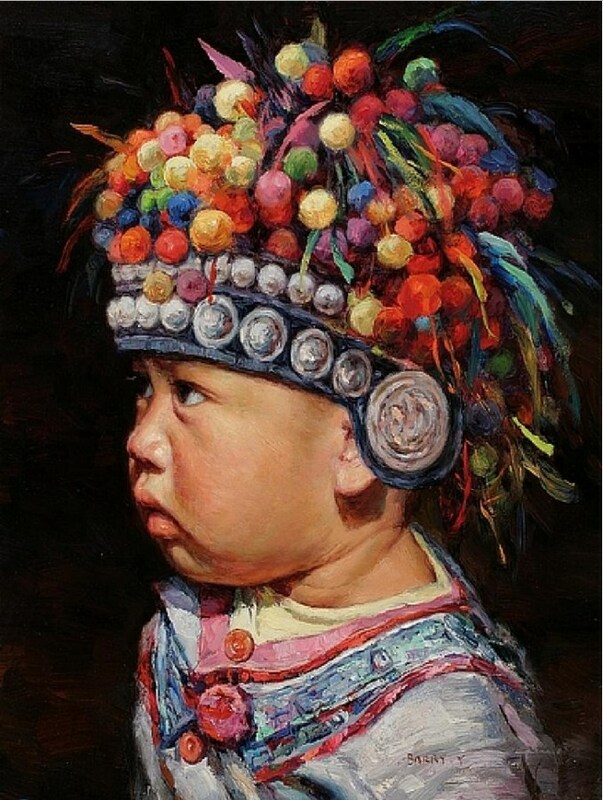 Yang then found employment with the state owned newspaper as the Editor for Art and Design. 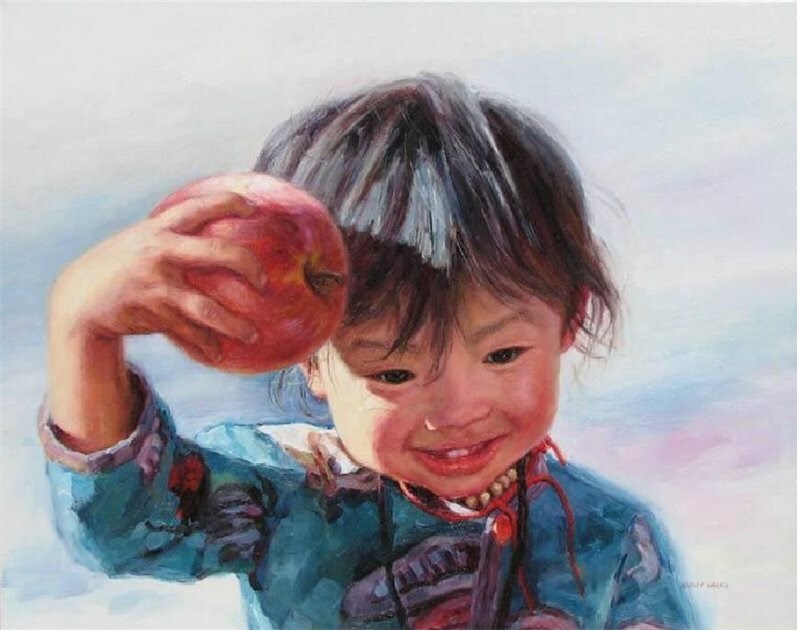 His paintings have been exhibited in Shanghai and across the country many times. 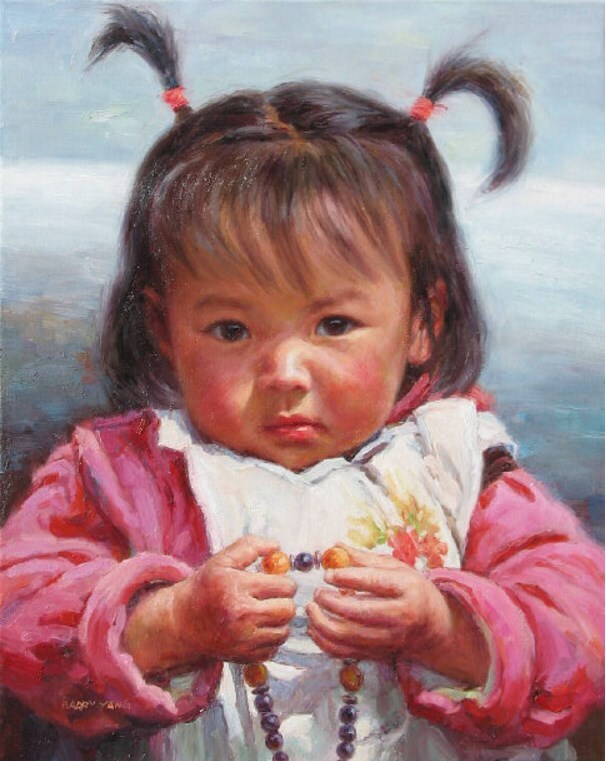 In 1980 he won a prize for “Excellent Creation” from the Shanghai Art Institute. 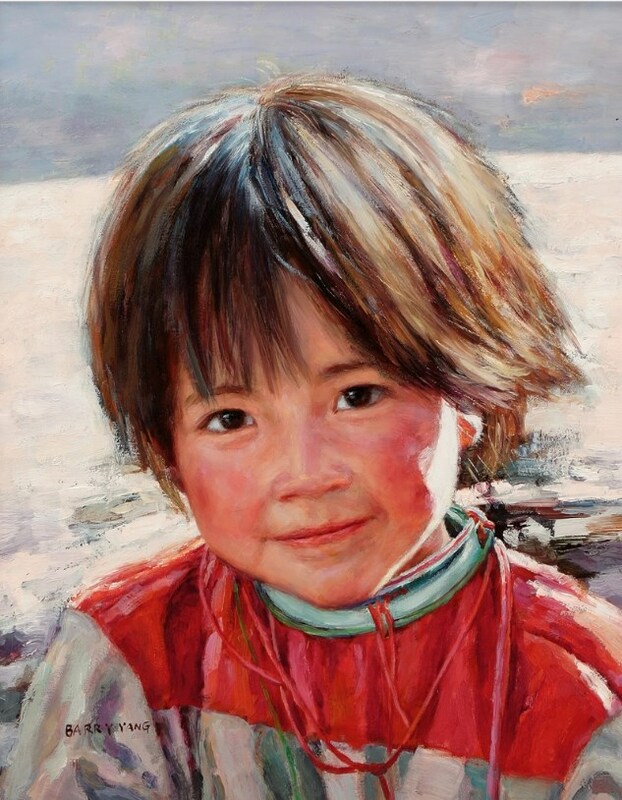 In 1989 he immigrated to Vancouver and established YX Art Studio. 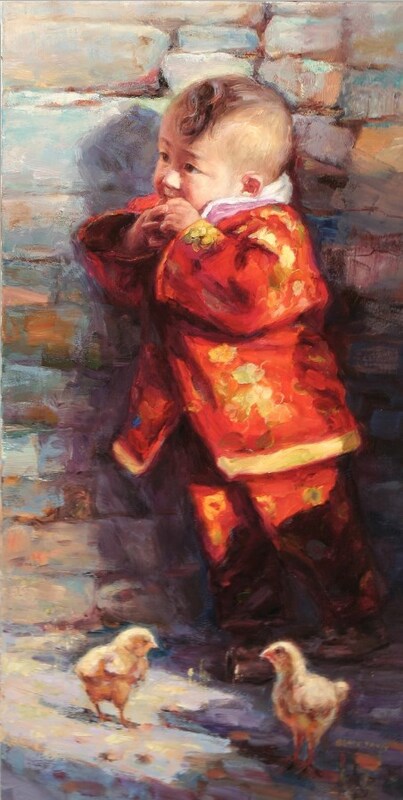 Most recently two of Barry’s paintings were selected for the Salon International 2007, an international juried exhibition of paintings. 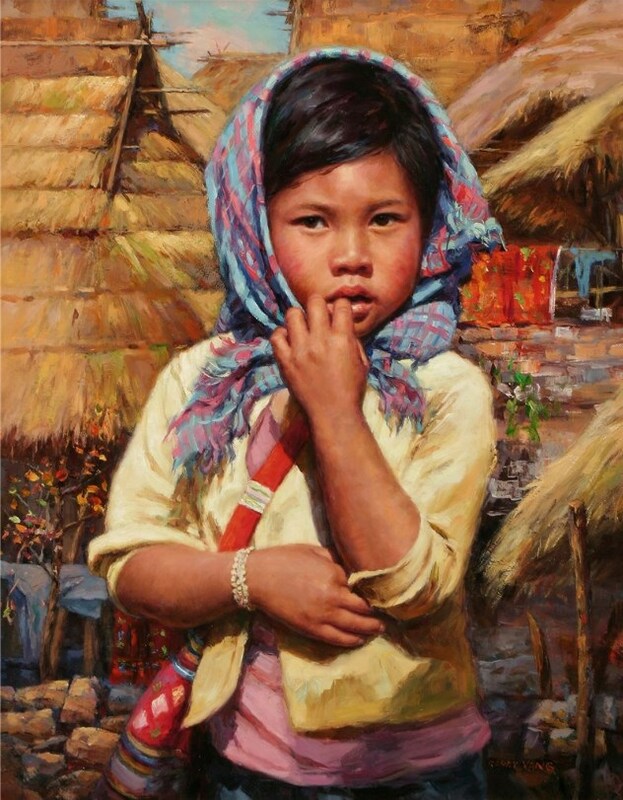 Barry was awarded a ribbon for placement in the top 50 paintings of the show.